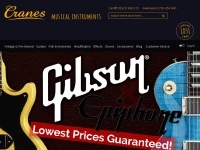 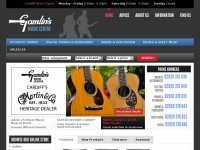 Welcome to HJ Williams Guitars. 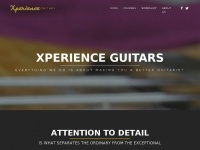 Where skill, experience, and quality materials are combined to make world class electric and acoustic guitars. 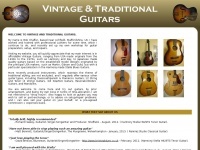 Relic Aged guitars UK based. 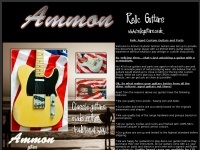 Ammon guitars build the finest replica relic aged classic guitars in the UK. 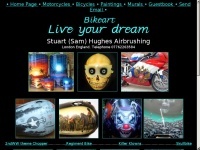 They are hand assembled in the UK using the finest components and nitro finishes. 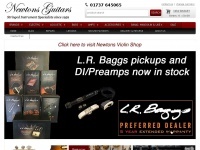 Choice of pickups also available. 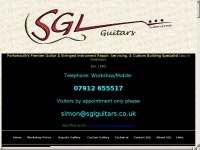 I offer a personal service restoring and selling affordable Vintage and traditionally-styled Blues, Jazz, Folk and Classical/Flamenco Guitars. 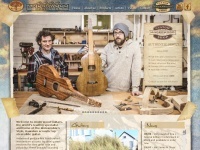 Anderwood Weissenborn Lap Steel Guitars, the UK Weissenborn guitar Company - Specialists in Weissenborn Hawaiian Lap Guitar - Acoustic Lap Steel Slide Guitar. 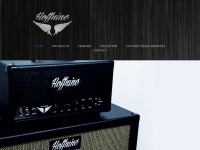 Hoffnine specialise in building handcrafted Speaker and Amp cabinets, Bespoke tolex recovering service. 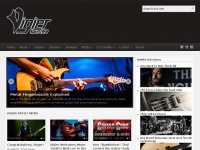 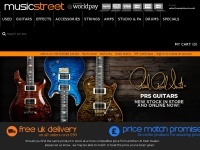 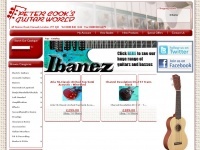 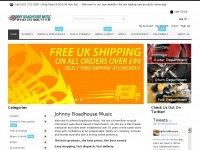 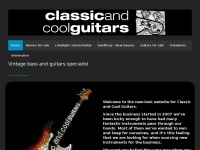 acdguitars.co.uk - ACD Guitars, Electric Guitar Building DVDs and much more!